Evangelist Billy Graham once said, "The greatest legacy one can pass on to one's children and grandchildren is not money or other material things accumulated in one's life, but rather a legacy of character and faith." The BGCT has stood strong in faith and character for 119 years because of leaders who inspire servant hood and excellence. For those people, we are grateful, and we honor individuals every year who are leaving a lasting impact in Texas Baptist life. On June 7, at the historic Independence Baptist Church, we will honor Reverend Dr. James "Jim" W. Culp, Sr. of Second Chapel Baptist Church in Garland and Dr. Bernard "Bernie" Spooner of Plymouth Park Baptist Church in Irving as recipients of the 2015 Legacy Award. 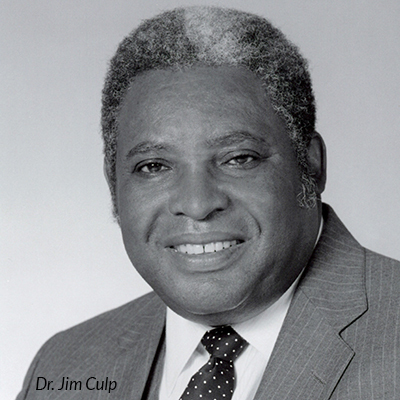 When Culp began working with the BGCT in 1982, there were 80 black churches related to the convention. When he retired in 2001, there were over 700. His focus with the BGCT included assisting churches and associations in their efforts to minister to African Americans. He also served as the liaison leader with the four National Baptist Conventions of America, the six National Baptist State Conventions of Texas, and their associations. He has pastored several churches in Oklahoma and Texas. 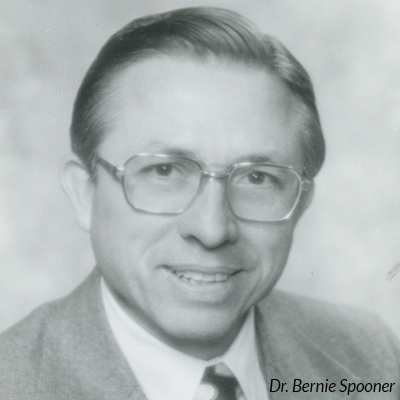 Spooner served 22 years with the BGCT as the director of the Sunday School and Discipleship division. He then joined the faculty of Dallas Baptist University, taking on various roles with the Gary Cook School of Leadership, including inaugural dean of the School of Leadership and professor of Christian education. He has also worked as an adjunct professor for various classes related to church administration at Southwestern Baptist Theological Seminary in Fort Worth and as professor of administration at New Orleans Baptist Theological Seminary. We treasure both Culp's and Spooner's dedication to Baptist service and abiding legacies they are continuing to leave so generations now and to come will have great footsteps to follow after. One common characteristic in Legacy Award recipients is their superb leadership. On Sept. 11-12, Texas Baptists will be kicking-off Leadership Texas Baptists, a comprehensive training program that will provide growth in personal leadership development, an in-depth understanding of Texas Baptists ministries, and networking among church, lay, ministry and institutional leaders. To learn more, visit texasbaptists.org/leadership-texas-baptists. Dr. Jim Culp: Just follow the Lord, that's what I did. Wherever He led me I went. I never regretted it because He blessed me beyond measure. Dr. Bernie Spooner: You start by others giving you an opportunity to serve and then always knowing that somebody believed in you from the beginning and to the last assignment.